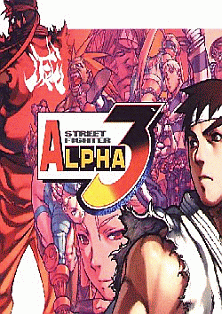 OverviewStreet Fighter Alpha 3, also known as Street Fighter Zero 3, is the third game in the Street Fighter Alpha series. 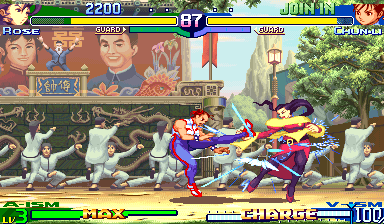 The game has three selectable fighting styles and numerous home releases that brought new features to fans of the arcade version. Now you can add videos, screenshots, or other images (cover scans, disc scans, etc.) 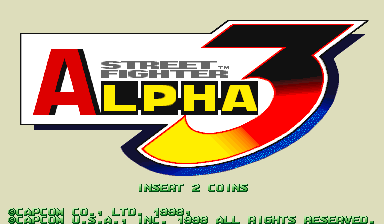 for Street Fighter Alpha 3 (USA 980629) to Emuparadise. Do it now!